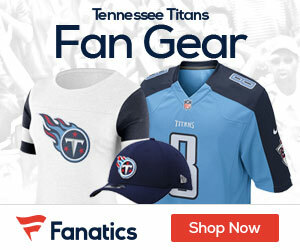 Ray Horton is currently the “leading candidate” to become the new defensive coordinator of the Titans and new head coach Ken Whisenhunt, according to Chris Mortensen of ESPN. 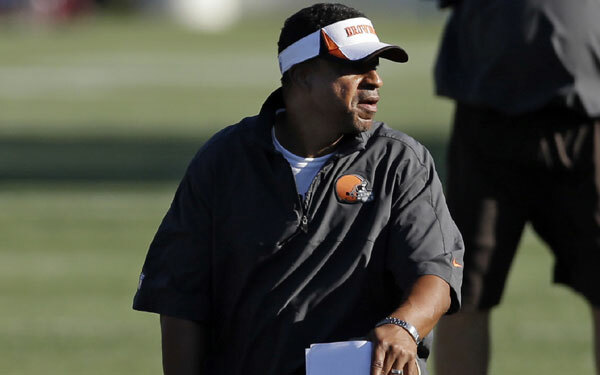 Horton is still technically under contract to the Browns but is caught in the twilight zone of the Browns’ search for anyone willing to accept their head coach vacancy. He has a lengthy history with Whisenhunt, as he was defensive backs coach for the Steelers when Whisenhunt ran the offense and Whisenhunt brought Horton to Arizona to run the defense in 2011. Horton left the Cardinals when Whisenhunt was fired and Horton was passed over for the head coaching job in the desert. His one-year stint in Cleveland produced one of the most-underrated defenses in the NFL last season.